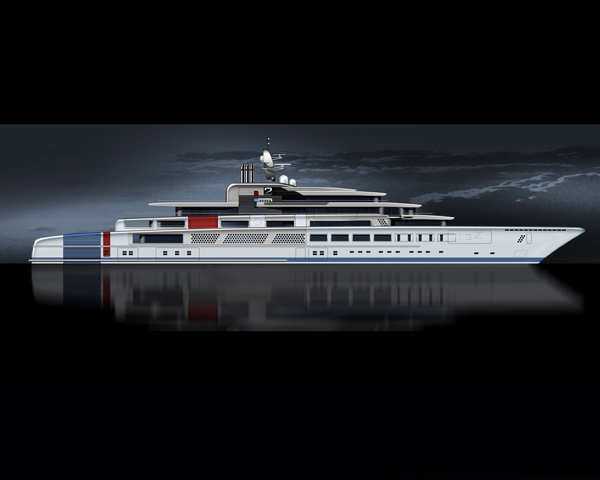 A purposeful yet elegant yacht, designed from the ground up to include excellent laboratories, diving and expedition facilities. A major opening aft gives access to a swimming pool and drive-in tender garage. 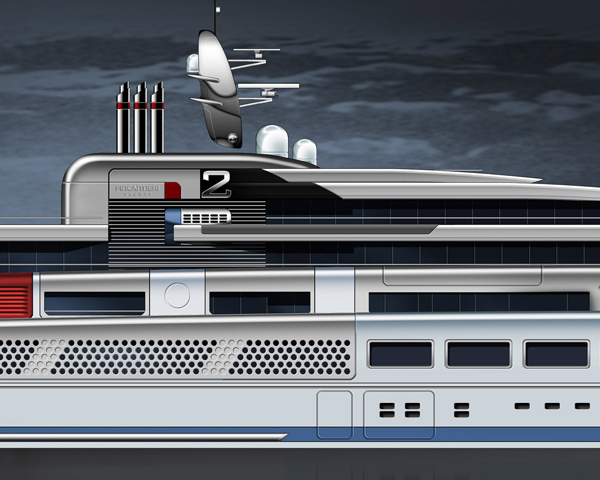 Fore and aft helipads and an array of shell doors giving sea access from full beam tender garages ensure that all options are available.